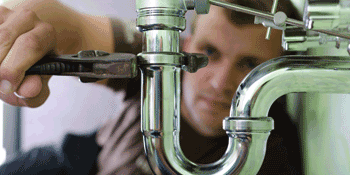 We’ve been working in the plumbing industry for more years than we care to remember – well over 25 now – and in that time we have learned to pick our team carefully. 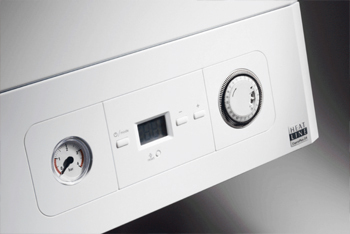 We can install brand new Worcester Bosch or Ideal Boilers across the Leeds & West Yorkshire area. The service extends the domestic & commercial market, and by the way, we have over 25 years experience in this so you won't be let down. 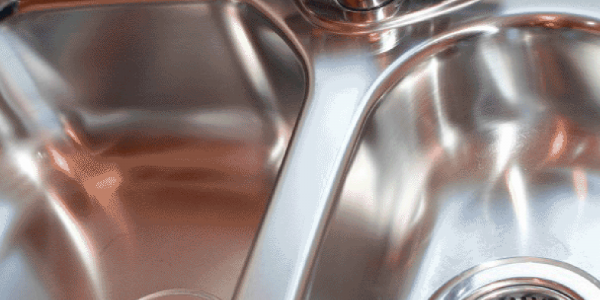 If you need an emergency plumber in Leeds, you'll want - and need - a rapid call out service. 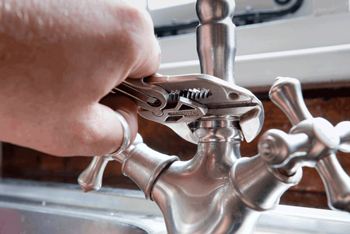 That’s why we aim get one of our emergency plumbers to you within 1 hour of taking your call, whether you contact us at 2pm on a Tuesday afternoon or at 3am on a cold, dark Sunday morning. If you have a problem with any kind of drainage, just get in touch. 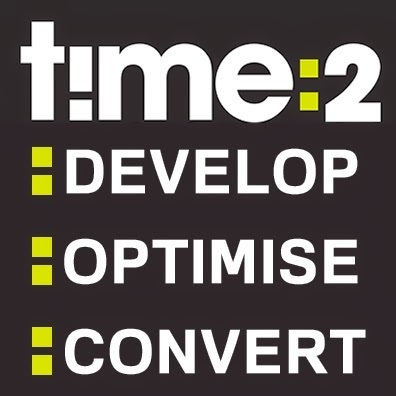 We have over 25 years experience in solving all problems. If the service isn't on this page, we probably still can sort you out. We cover all Leeds & West Yorkshire. 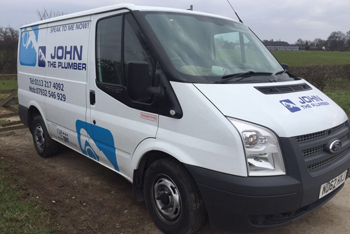 For great deals on new central heating systems, don’t hesitate to call us at John The Plumber. 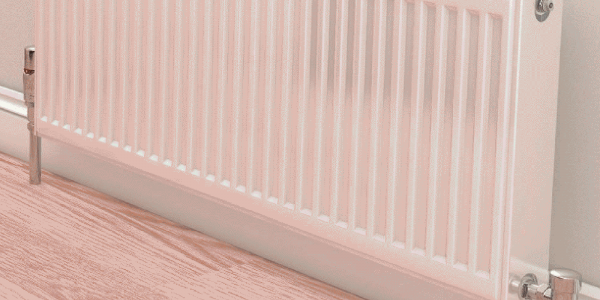 Our goal is to deliver a better quality of service and offer better prices than any other central heating company in Leeds, so you can be assured that you’re getting the best deal possible from one of the areas true central heating specialists.